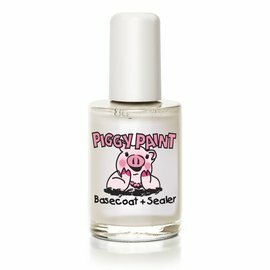 Piggy Paint is safe for all lil’ piggies, and yes, as Natural as Mud! 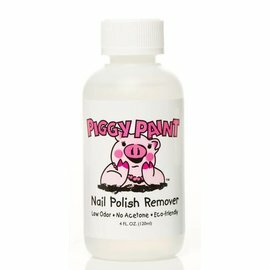 Piggy Paint takes the worry out of painting nails, and brings back the fun! 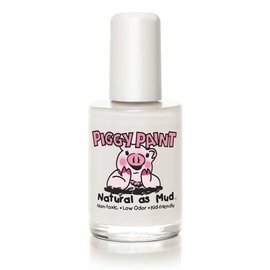 Piggy Paint is safe for all lil’ piggies, and yes, as Natural as Mud!